Hello there! 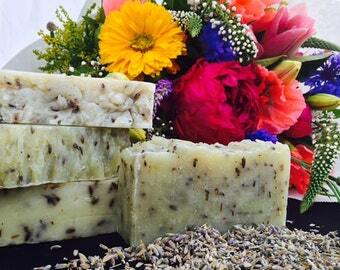 We have our Magica herbal soap for dry, damaged skin. 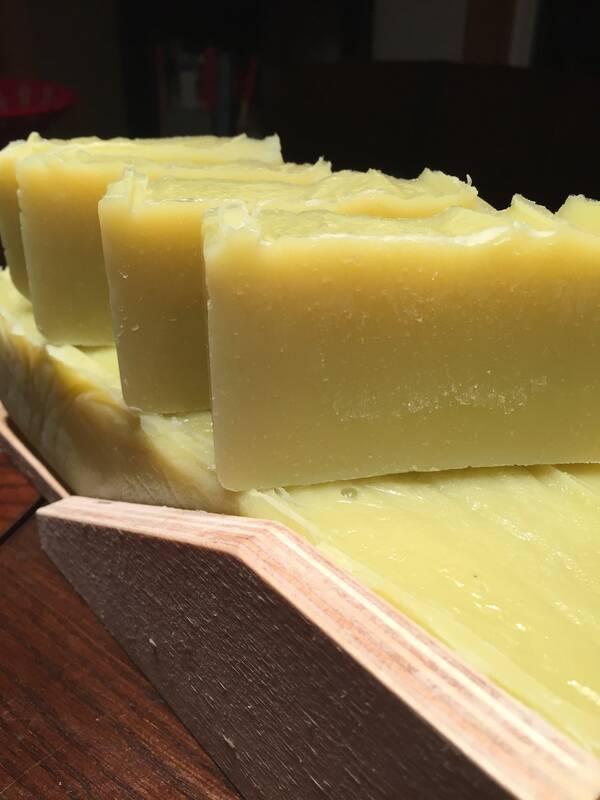 Our soaps are 4 oz. bars with a rectangular design. 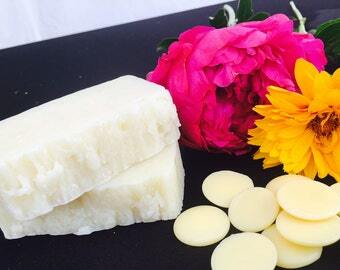 Our soaps contain Calendula, comfrey, St. John's Wort, plantain leaf, lavender, lavender essential oil, organic shea butter, sustainable organic palm oil, fair trade organic unrefined coconut oil, lye, purified water, and organic unrefined olive oil. These soap bars are great for skin that is damaged, dry, peeling, or otherwise damaged. They smell of relaxing lavender and are great for regular showering or if you would like to relax as you prepare your nighttime routine for bed. 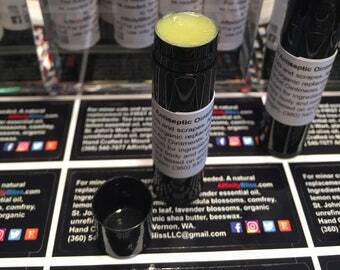 Be advised that our products in no way cure, heal, or treat any health condition. Please see your health professional with any questions related to your health. Very nice soap! Smelled wonderful and left my skin feeling delightful!